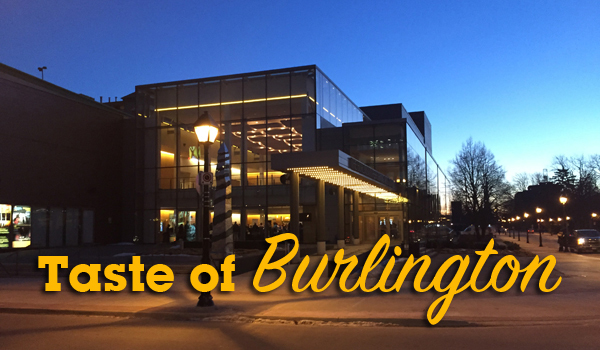 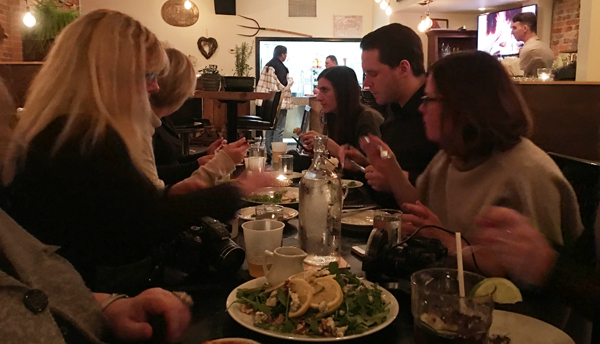 Great places to Eat in Orillia. 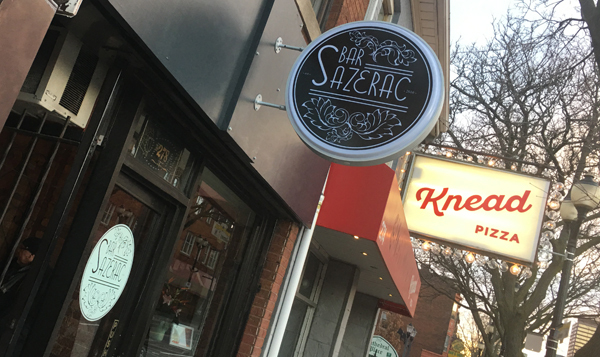 Cocktails: Bar Sazerac on James Street North. 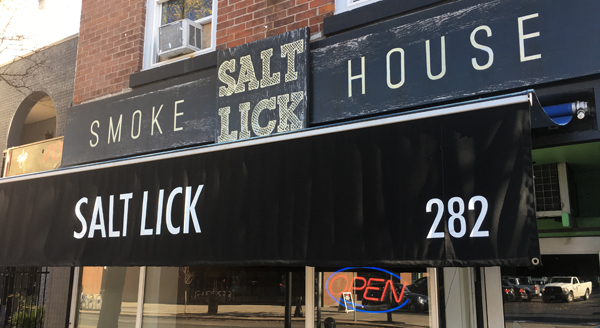 Saltlick Smokehouse: Smoked Meats on James Street North. 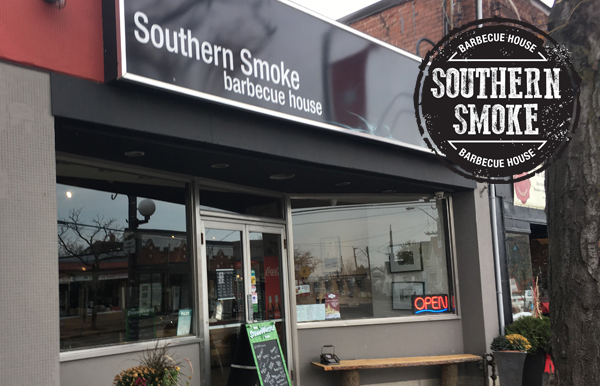 Enjoy a sultry taste of the south at Southern Smoke.